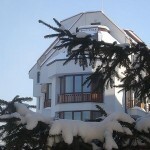 Buy & Sell bargain Properties in Bansko. 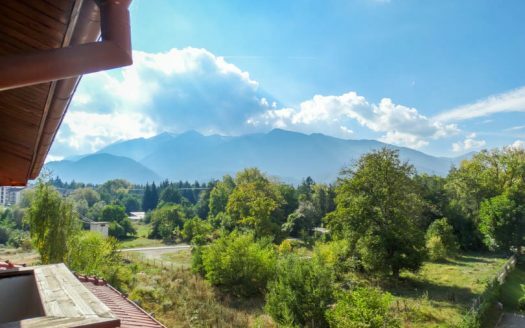 We have a variety of properties throughout Bansko and the surrounding regions including the golf course area. 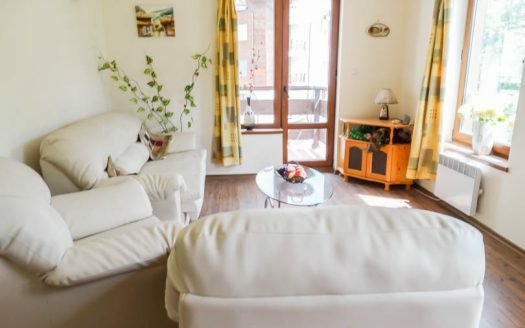 We have a total of 367 properties including apartments, penthouses, duplexes, houses & hotels. 90% of properties listed at our valuation price get sold.